taken on my daily walk on 2013-04-10.
image copyright ©stephen magladry, 2013, all right reserved. do not reuse without permission. 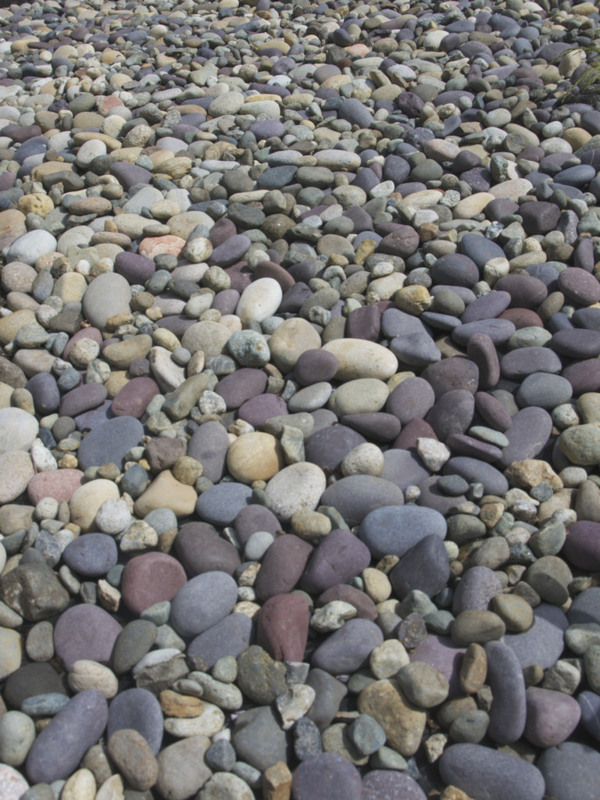 This entry was posted in walk with wonderment and tagged pebbles on 2017/02/01 by bipolarsojourner.